The upcoming romantic musical Rhythm starring Rinil Routh and Pakistani sensation Adeel Chaudhry is now all set to release on 26th February, 2016. The makers felt that the movie has a lot of potential and hence they felt that instead of releasing it with a slew of films would not benefit the film. And in order to avoid the mad rush, they have decided to postpone the release by a week. 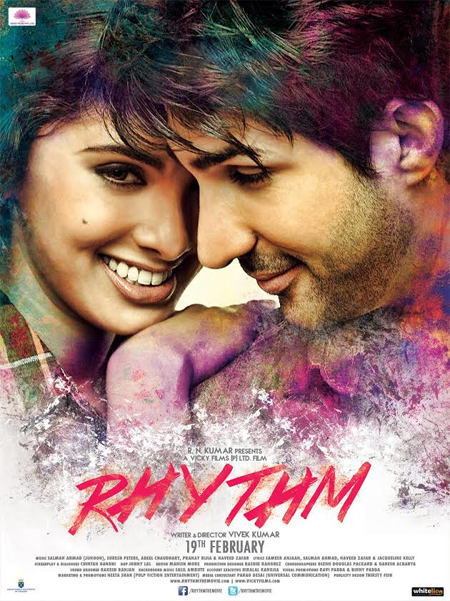 Rhythm is written, directed and produced by Vivek Kumar. 15 queries in 1.185 seconds.